A model for every need, adjusted to the producer. 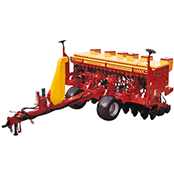 Bertini leader in direct sowing. We will answer your inquiry shortly.